I was gonna leave them silver, but if it looks really ugly I might go white or gunmetal. nothing too flashy, my girlfriend wants her car to look stylish, but reserved. The walmart hubcaps look trashy. Gonna leave the centercaps off too. Im looking for a bigger pic, my camera is very moody, so i am image searching. 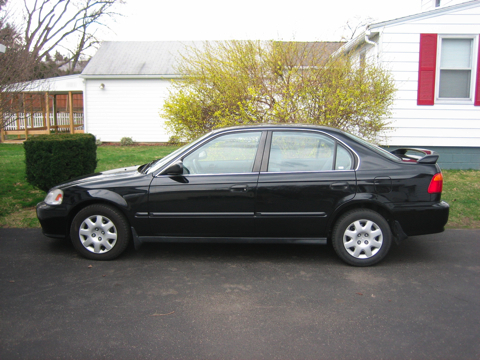 Its just a black sedan with a jdm spoiler. Last edited by MaximusFunk; 07-11-2010 at 02:22 PM. heres a better pic of rims im looking at too. How exactly does the bottle work? Quick Reply: bottle cap chop anyone?